There are a few people that I have a really hard time shopping for. Whether it's for a birthday, Christmas, or mother's day - I can never find the 'perfect' gift. I received my POPSUGAR December Must Have Box in the mail the other day and I got to thinking that some of these pieces would be great gifts. 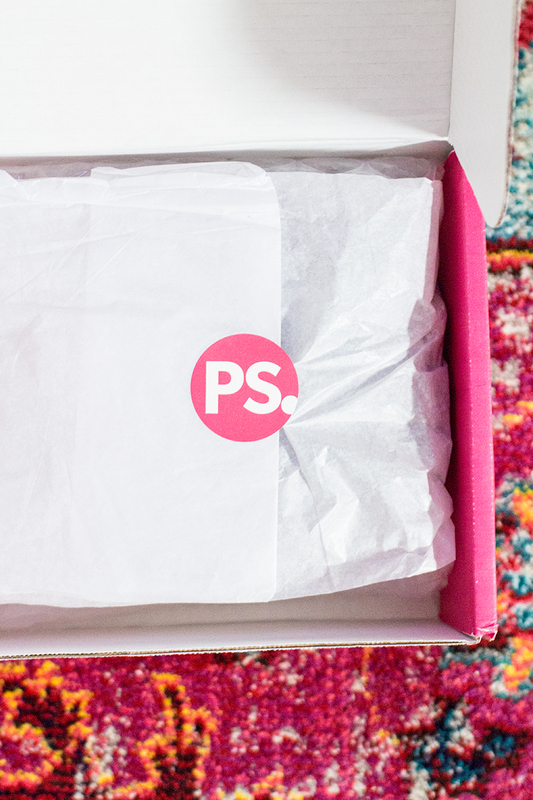 I then thought how I would love the gift that keeps on giving...such as a subscription box. If you have a few last minute gifts to buy (I always wait until the last minute for those few people), then I would recommend the Must Have Box! Not only is it easy but there is something new every month, and that person that is difficult to shop for is bound to love what they receive in the box. This month was a fun collection of items including some decor pieces, hair products, and of course jewelry. 1 // Odeme Dish Set - Who doesn't love a porcelain dish set? 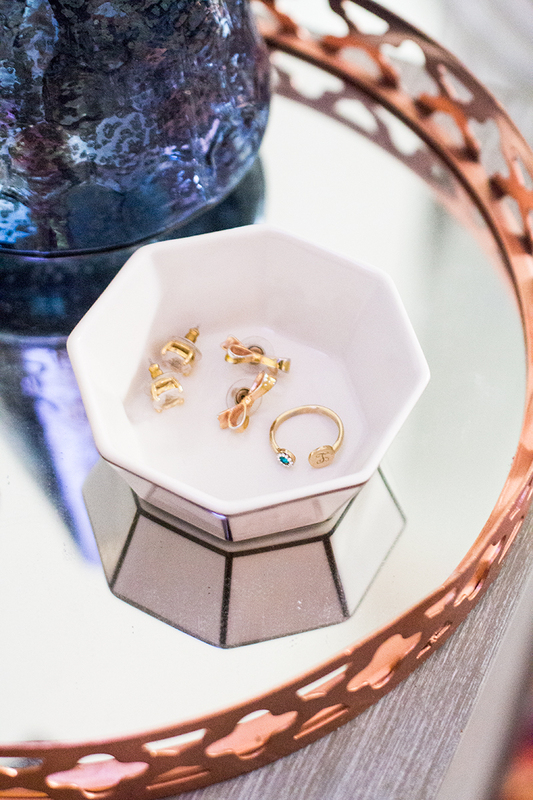 Perfect "catch-alls" for your side table, desk, or vanity. 2 // Baublebar Pendant - I rarely wear silver but I love this pendant and I have already played it out with a couple of outfits. It's simple and sophisticated and can be worn with a variety of tops. 3 // Mane Message Bobbi Pins - Since I just cut more of my hair off, I am so glad these arrived! I've been having issues with pinning my hair up because there are a lot of short pieces, these are great and super cute! 4 // Winky Lux Lipstick in 'Bunny' - You all know my affinity for color and this cranberry lipstick is no exception. It came at just the right time for the holidays. 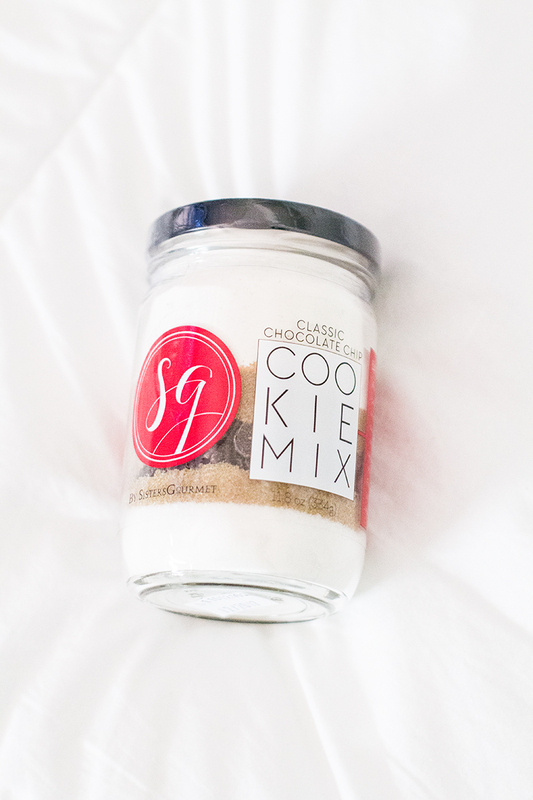 5 // Sister's Gourmet Chocolate Chip Cookie Mix - I am not a baker, thus, anything that comes pre-packaged is my jam. You only need eggs and butter and voila! Also makes for a great hostess gift. 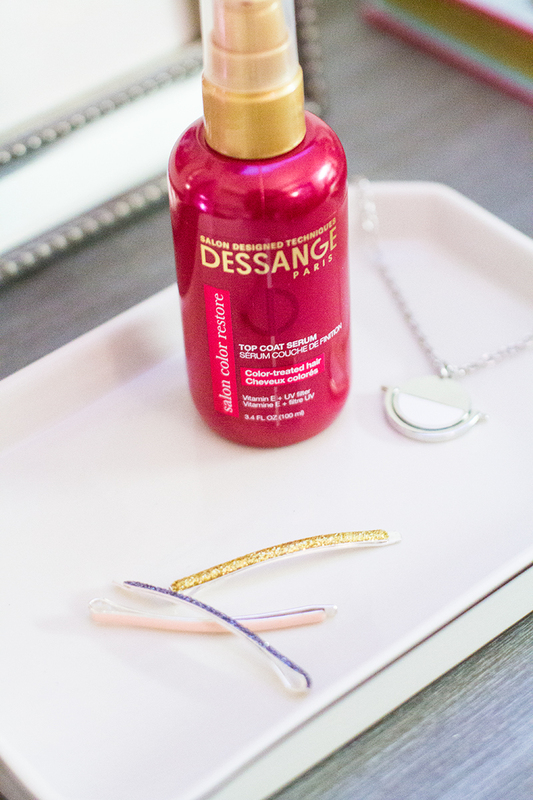 6 // Dessange Coloring Protecting Serum - And my favorite: a color restore, color protecting, top coat serum. I also just recently colored my hair and serums are one of my favorite products to keep my hair healthy. This serum smells ah-maz-ing and adds a lot of shine, must-try if you color your hair. Don't forget if you sign up for the Must Have Box to enter code Shop5 to get $5 off your first order! 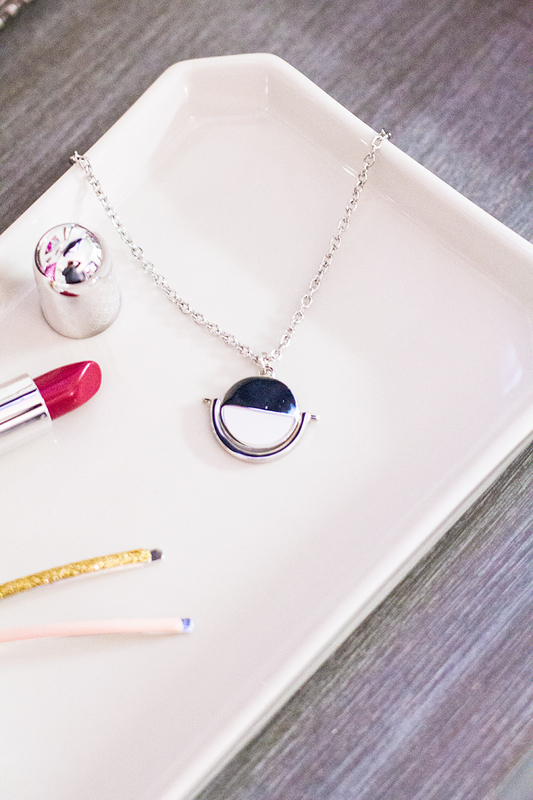 Note: I've linked the items (or similar items) below so you can shop your little heart out!